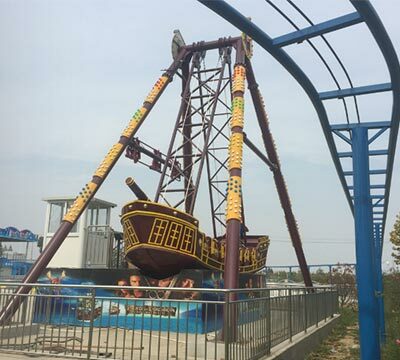 Beston is a reliable amusement rides manufacturer offering you various kinds of amusement park rides at competitive prices. 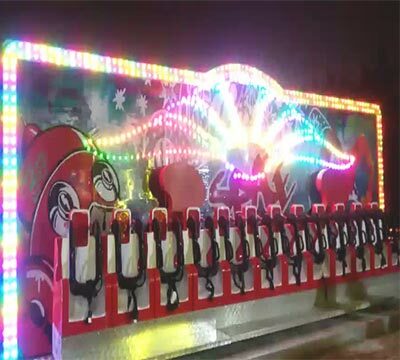 These are the thrill fairground rides for sale in Beston. Click for more. 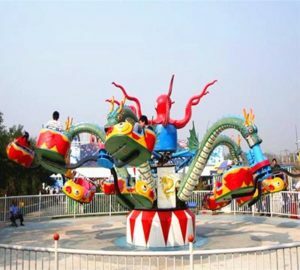 Beston has designed and manufactured different kinds of funfair rides for children. Get the quotes now. These are some of our family rides for sale in Beston. Click for the specific prices. 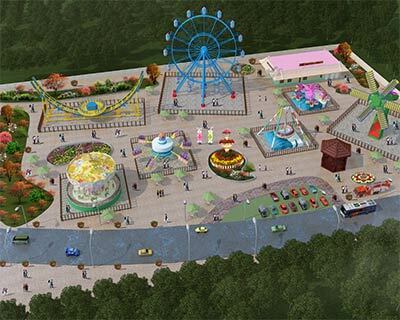 Beston has created many brand new amusement park rides for kids. Click for more information. 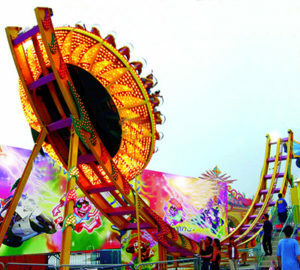 From here, you can see several Beston thrill rides with light elements. Contact us for more. 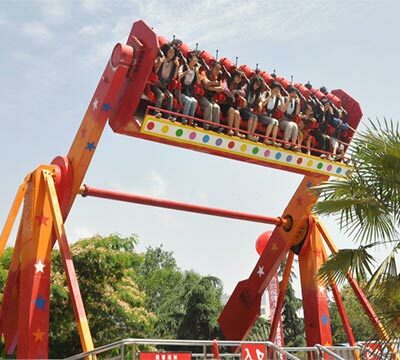 We Beston group as a reliable and seasoned amusement park rides manufacturer in China supply comprehensive amusement rides line to our domestic and international customers. We are not only a manufacturer but also a creator and engineer. 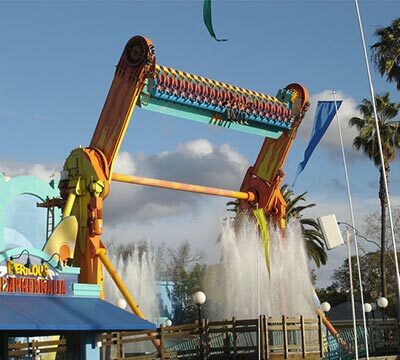 All our amusement attractions are innovated, engineered and manufactured on our own. 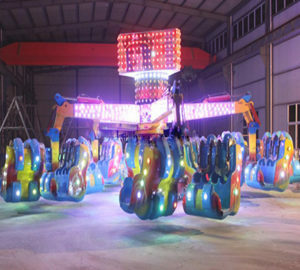 We have gathered expertise designers and technicians to complete the design, manufacturing, and installation of our amusement park equipment. 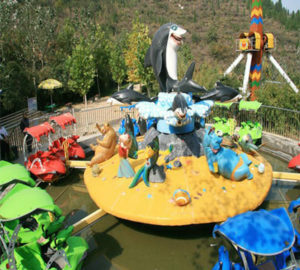 Our product line mainly covers kids rides, family rides, thrill rides and interactive rides. 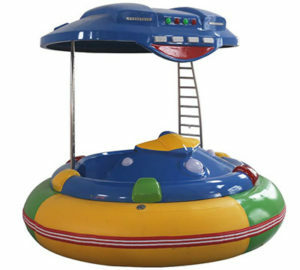 Kiddie rides are exclusively designed and made for children. Unlike adults, the kids need to be protected under special measures. 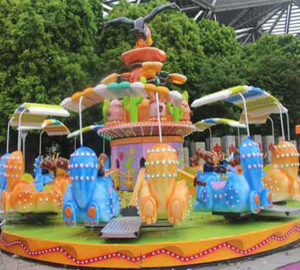 The kiddy ride majorly focuses on the appearance, color, light and other elements attracted to children. 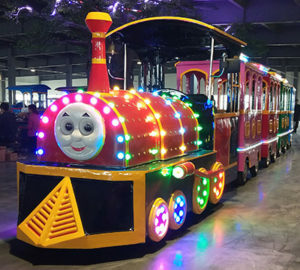 Our kids rides mainly have the bumper car, robot, indoor amusement park, flying squirrel rescue ride, track/trackless train, evacuator, and mini pirate ship. Welcome to contact us for more information on Beston Kids Rides! 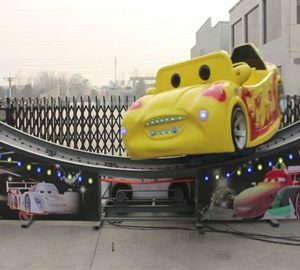 Family rides are suitable for all aged people. Taking family rides is a good way to establish and improve the family bond. 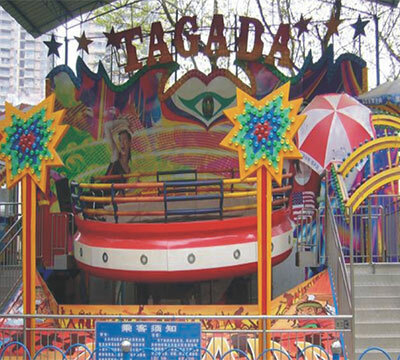 Despite the models that are common in amusement park like the carousel ride, Ferris wheel, and tagada, we have developed our own family rides such as the octopus ride, ocean walk ride, modern times ride, and samba balloon ride. Welcome to contact us for more information on Beston Family Rides! 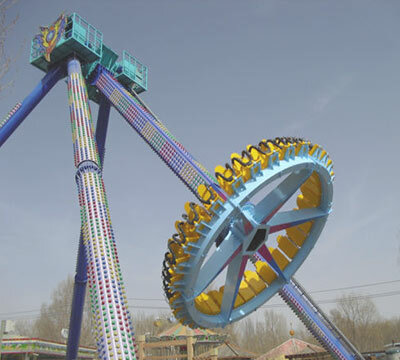 Those excitement seekers are the target end-user of our thrill rides. 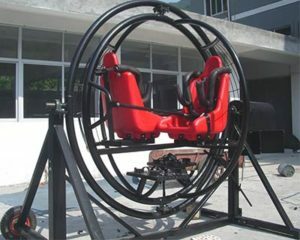 The more thrilling the ride is, the more magnetic it would be. 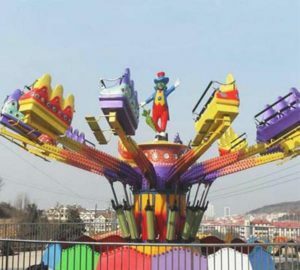 Thrilling amusement rides are strictly regulated by Chinese and international organizations. 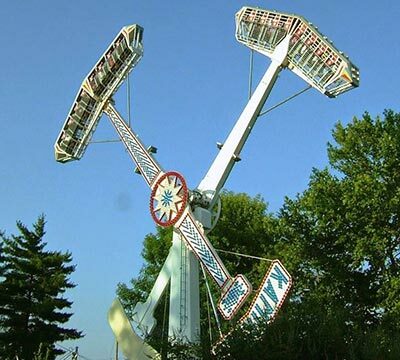 Truly speaking, extreme amusement park rides are dangerous. 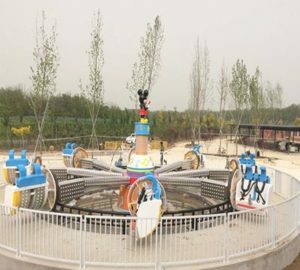 Therefore, the safety level and quality of our thrill rides have been inspected scrupulously to get the certificates issued by China and international departments. 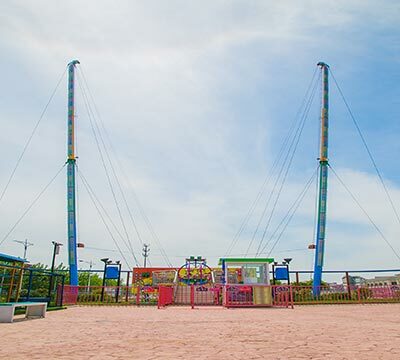 Our extreme park rides include the roller coaster, top spin ride, Frisbee ride, slingshot ride, energy storm ride, Miami ride, skymaster ride, swing tower ride, and the flying chair. 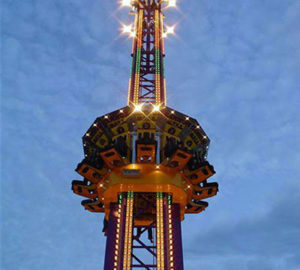 Welcome to contact us for more information on Beston Thrill Rides! 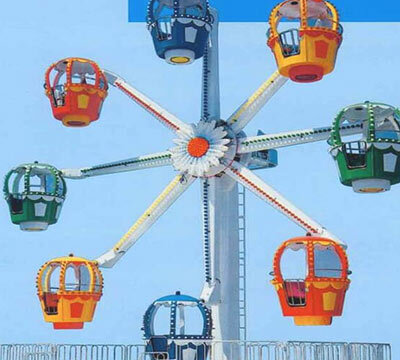 Concerning we are doing global business, each of our amusement rides must conform to the production principles, quality specifications and safety requirements. 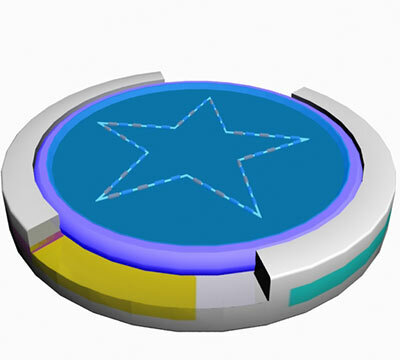 First of all, the supplier identification of we Beston group has been certified by Chinese administrations. 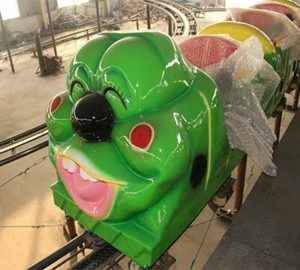 Once our amusement attractions are completely assembled in our factory, we need to send them to inspection departments for their test. 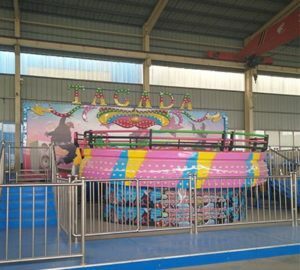 Only our rides get through the inspection, we can get the registration certificate and quality certificate issued by inspection and quality control department. 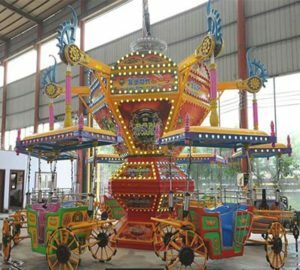 To successfully export our fair rides to other countries, we make our attractions fit with international norms and regulations. Through all our teams’ efforts, we have successfully got the ISO 9001, BV, Soncap and CE. Our carnival rides are open to the world. 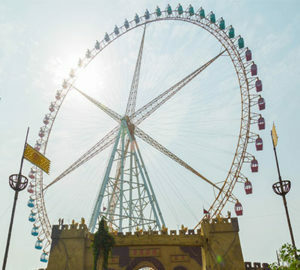 We have obtained the relative credentials mutually accepted by all the countries in the world, which permits us to export our amusement park rides to the worldwide market. So far we are the amusements partner of the customers coming from more over 20 countries. 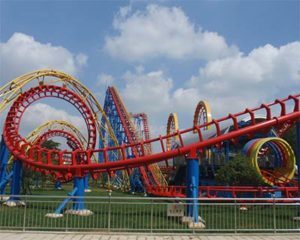 Our reputation in amusement industry has been spread all over the world through our regular customers. Now our worldwide market is still expanding rapidly because we are still endeavoring to pursue improvement in manufacturing technology and engineering. 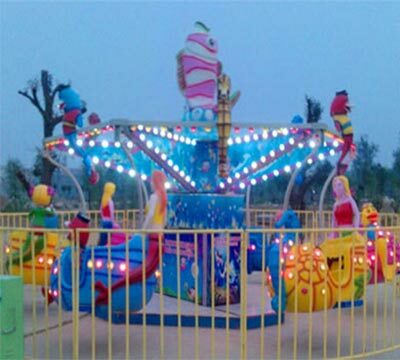 Custom funfair rides make us different from other amusement rides manufacturers. All our attractions can be customized to your end-users’ interest and taste in our country. Every country has its distinguished culture and preference so it is impracticable just delivering standard products to every country. Therefore, making our rides customizable leaves room for our customers to market their own attractions according to their market information. 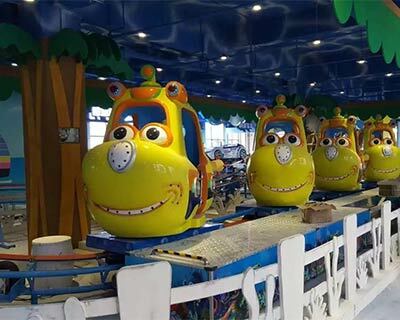 You are allowed to customize each type of our amusement attractions. 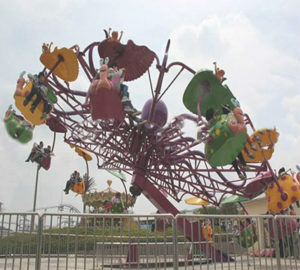 Any parts except for its function of an amusement park ride delivered by Beston group can be made as your requirement. 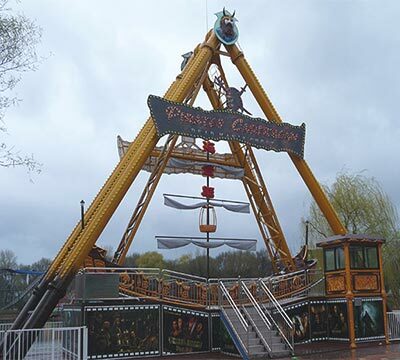 Welcome to contact us for more information on Beston Custom Amusement Rides! 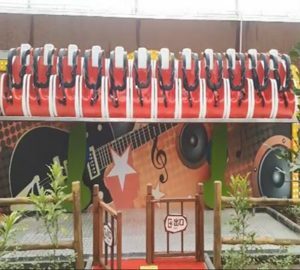 The main package materials used for our attractions are the wooden container, non-woven fabric, and plastic foam. The non-woven fabric is used for wrapping up the steel-made components. All the fiberglass items are contained in wooden containers. The plastic foam is used to protect the items away from any damage caused by collision. After all the components are well packed, we order a container to ship the product to our customer. If you find out the shipment we deliver to you is broken, please get in touch with us. We have a 24-hour service team to support you no matter what time zone you are in. You are free to ask any questions about our products at any time. Even you don’t buy our attractions at last, it is still okay. We are happy to communicate with our customers/potential customers. 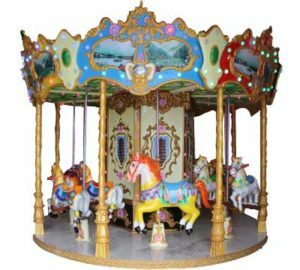 After you buy our fair rides, it is our duty to assist you to make the rides work without any problem. If you confront a problem you can’t cope with, we will arrange our engineers to contact you. Even they are on business trip or vacation, we will ask them to reach you within 24 hours. 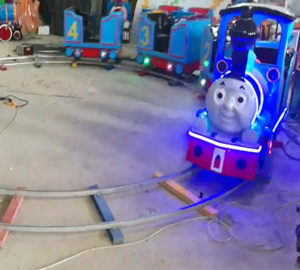 We have been in amusement industry for so many years. All our employees have been well trained since they were recruited by us. In those years, we have accumulated a great deal of experience in designing and engineering our own rides. Every year, we arrange our technicians to attend the training in amusements field. 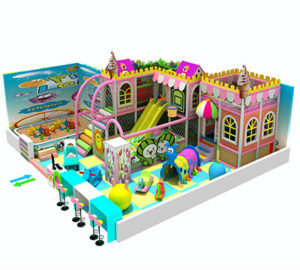 Make sure our technology keeps up with the most updated technology in creating and manufacturing amusement attractions. 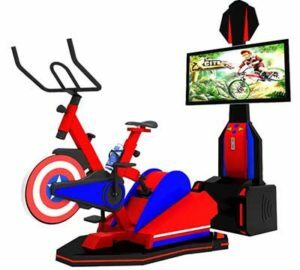 Our technology and experience in amusement rides field determine whether we have the talent and ability to create and make real our own rides. 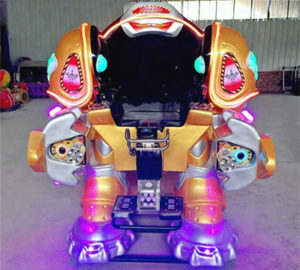 Therefore, we regard our experience and technology as treasures that help us get an upper hand in amusement park equipment. 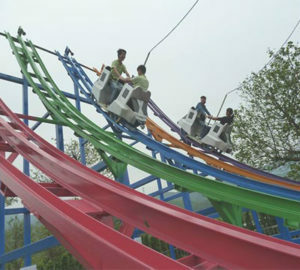 If you are interested in Beston Roller Coaster, welcome to contact us for more information. 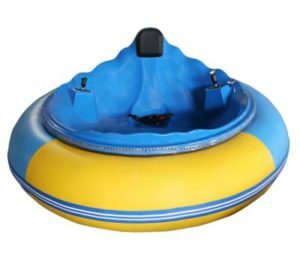 Beston group is a manufacturer of amusement park equipment, which means you are buying attractions directly from a factory. You don’t need to negotiate and renegotiate with a dealer again and again for getting a lower price. 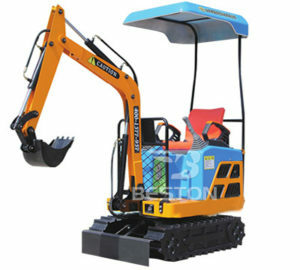 We can directly offer cheap quote because we can control our production cost. Besides, we don’t have a supplier to split our profits with so we can achieve what we are pursuing. We can offer our after-sale service immediately after you send us your questions or puzzles because it is us who made those attractions. We are familiar with our own products so the after-sale support offering to you must be timely and efficient. 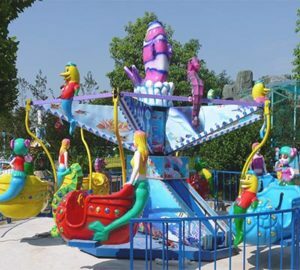 Beston group is a reliable and seasoned amusement park rides manufacturer providing comprehensive fairground rides to our worldwide customers. We aren’t only a manufacturer but also a creator and engineer. Our amusement attractions are innovated and manufactured by ourselves. 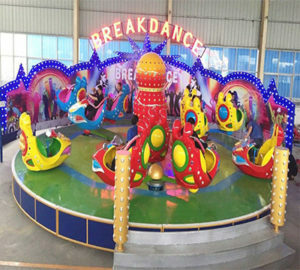 We have gathered professional designers and technicians to carry out the design, manufacturing, and installation of our funfair rides. 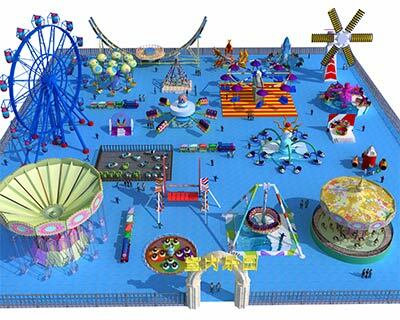 Our product line mainly covers kids rides, family rides, thrill rides and interactive rides. Beston group’s mission is to provide what our customers need and desire at an affordable price. We provide innovative and professional ideas and expertise to accommodate your requirements.